CT City Lax coaching staff consists of a number of coaches with high school and college level playing and coaching experience. We provided affordable lacrosse camps, clinics, and private instruction to boys and girls of all ages. 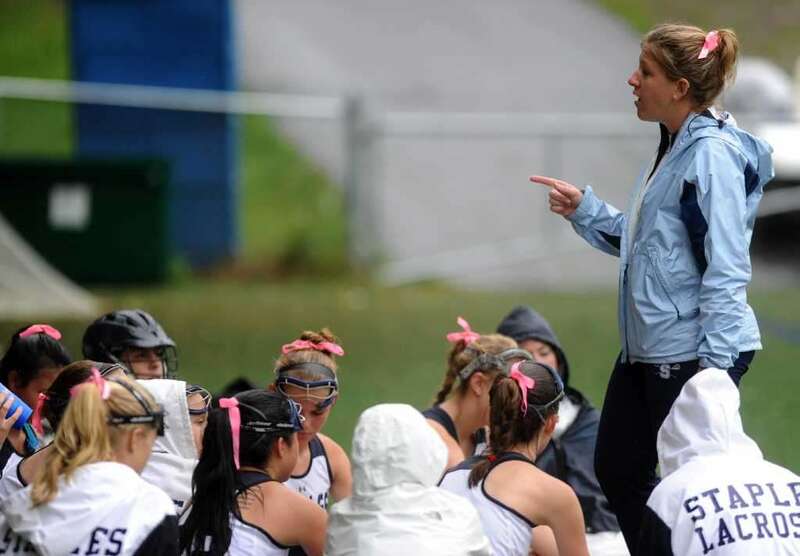 Please read more about our girls coaching staff. Current Assistant Coach: Weshtill High School Girls Lacrosse. Played lacrosse at Johns Hopkins University. 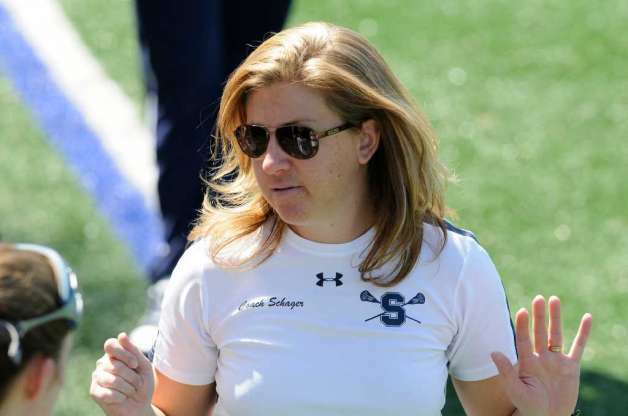 Cathy is passionate about helping to grow girls lacrosse and loves to coach players at all levels. 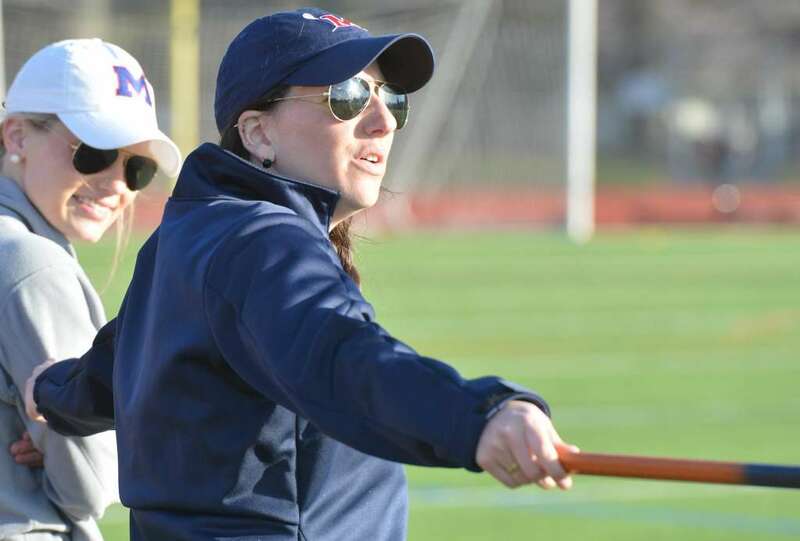 Current Head Girls Lacrosse Coach at Brien Mcmahon, Norwalk, CT.